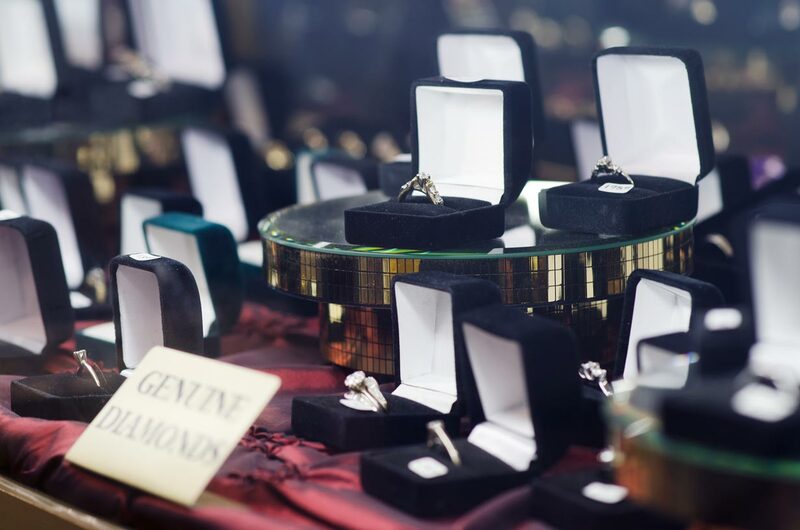 Here at Tiger Pawn we offer full-service jewelry repair at wholesale prices. Not only that, but we will also clean your jewelry while you wait. 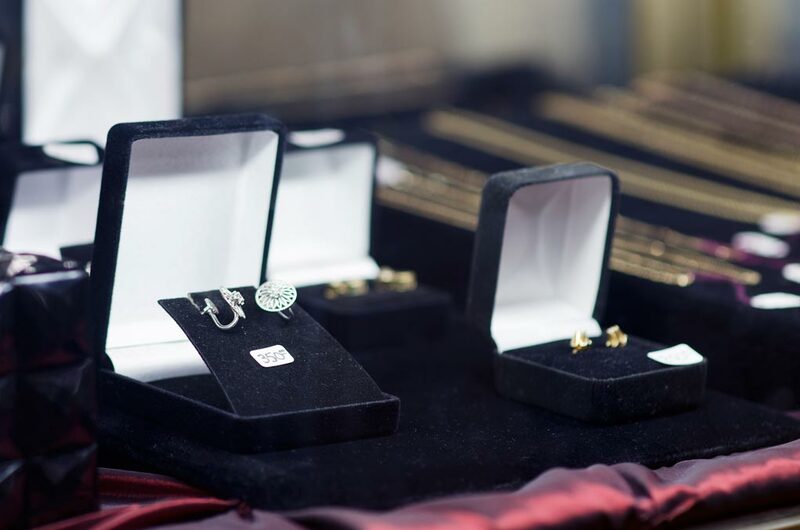 Our large selection of jewelry ranges from affordable to rare with a little something for everyone. We carry modern day styles and unique vintage necklaces, earrings, brooches, bracelets, and rings. 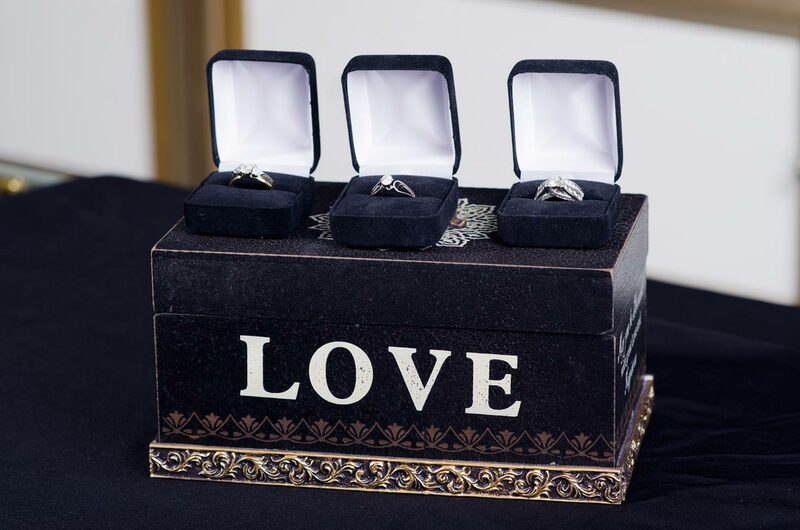 We even offer finger sizing to assure that any jewelry you buy will fit perfectly on your finger. Stop in today to check out our wide selection of beautiful jewelry!